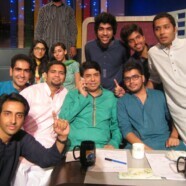 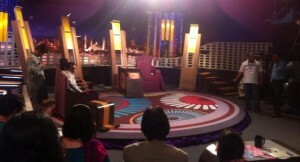 Rotaractor’s from FCC attended Geo TV’s program Khabarnak. 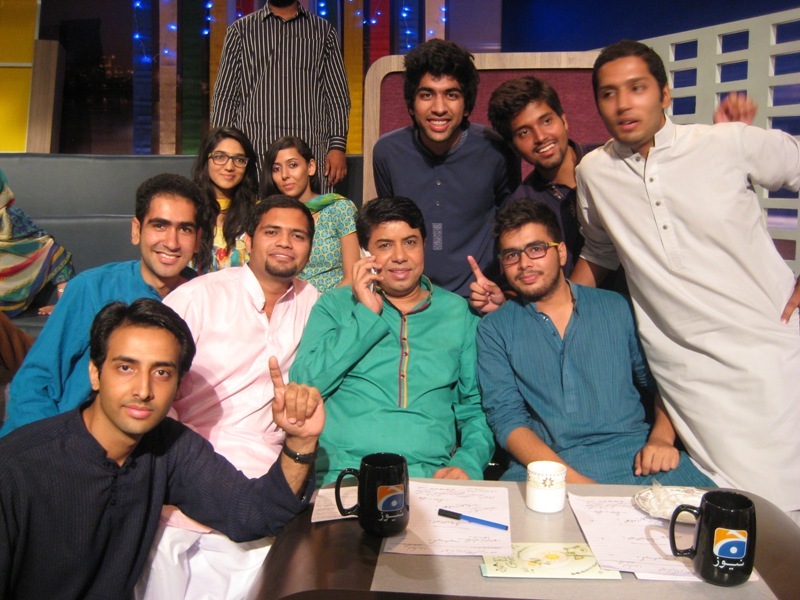 This program was a special show for Eid and was hosted by Aftab Iqbal, a senior journalist. 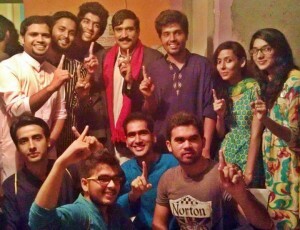 He appreciated the participation of FCC students and was thankful to the management of the club for providing a good audience for their program.